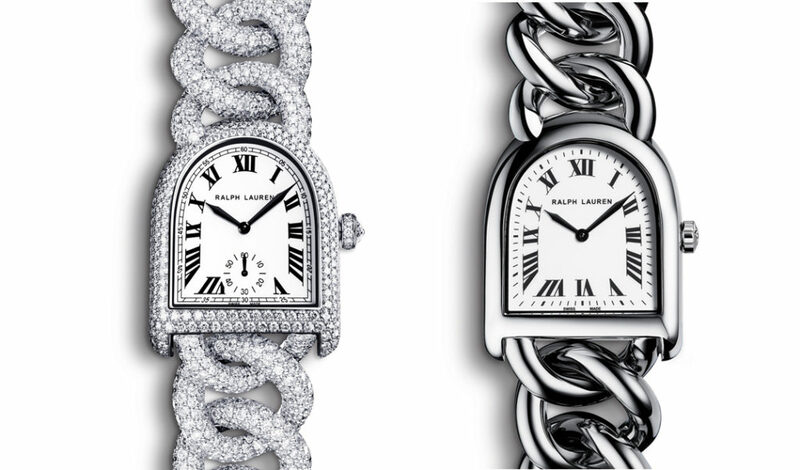 To be a fan of Ralph Lauren is to adopt the namesake designer’s vision of life and living- stylish, elegant and refined. What few know is that Ralph Lauren designs and produces homewares as well, his is a brand which truly permeates every aspect of your life should you let it; so when they announced they were moving into the realm of watchmaking, we were duly psyched. 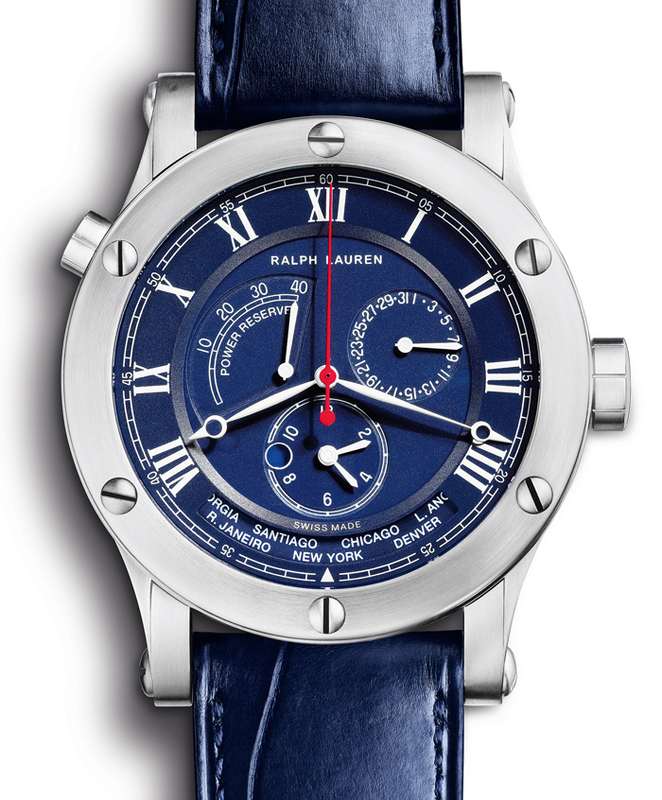 Since the release of Ralph Lauren watches, collections like the Sporting Elm and the Slim Classique have captured the imaginations (and wallets) of collectors worldwide. His designs like the Stirrup to the Art Deco Slim Classique evoke palm-in-face responses, it’s as if the designs always existed and we are but mere onlookers rediscovering lost art. The luxury of a tourbillon is not often found on a rugged “safari” watch and therein lies the secret of its appeal. 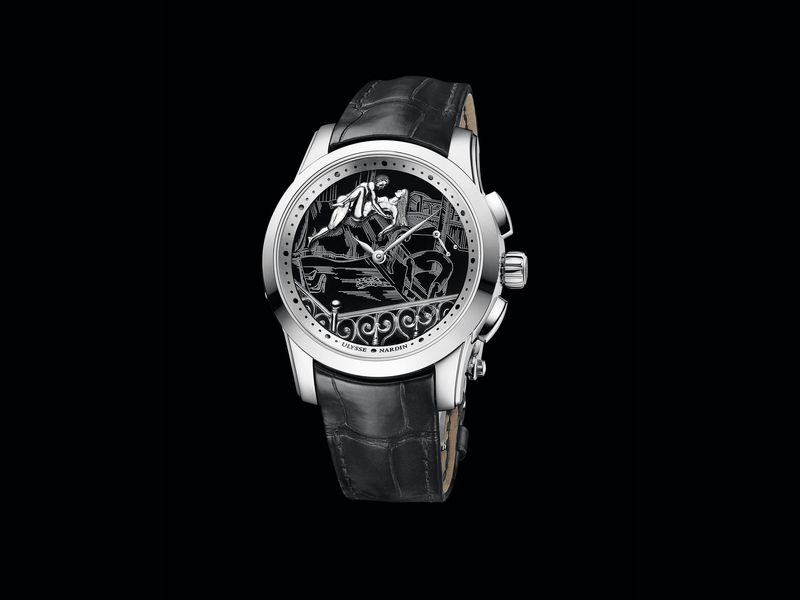 The manufacture (by watch companies within the Richemont group) RL67 self-winding movement with 38 hour power reserve is manly yet refined enough to not look out of place when paired with a tuxedo. 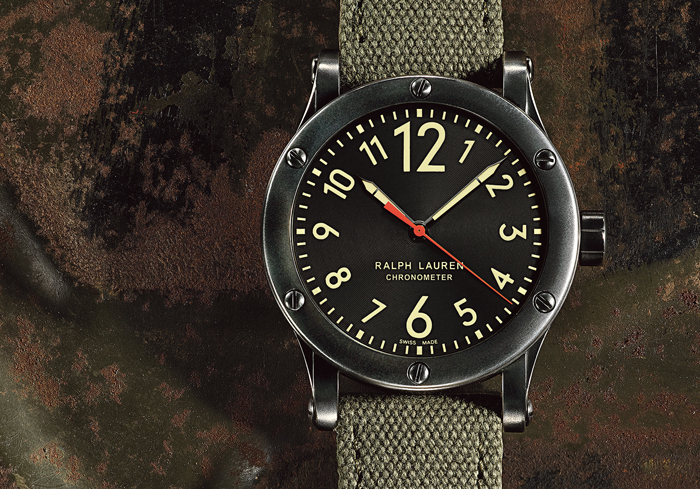 Possibly one of the most affordable chronometers on the market today, the RL67 chronometer equipped with RL300-1 movement is one of those timepieces that can comfortably indulge a collector’s penchant for whimsy via swappable NATO straps. Remember the Sporting Elm? It’s back. On steroids (so to speak). The latest RL 67 chronograph sports (pun intended) an elm burlwood dial reminiscent of Lauren’s much publicised classic cars while remaining technologically advanced thanks to innovative use of the titanium casing. 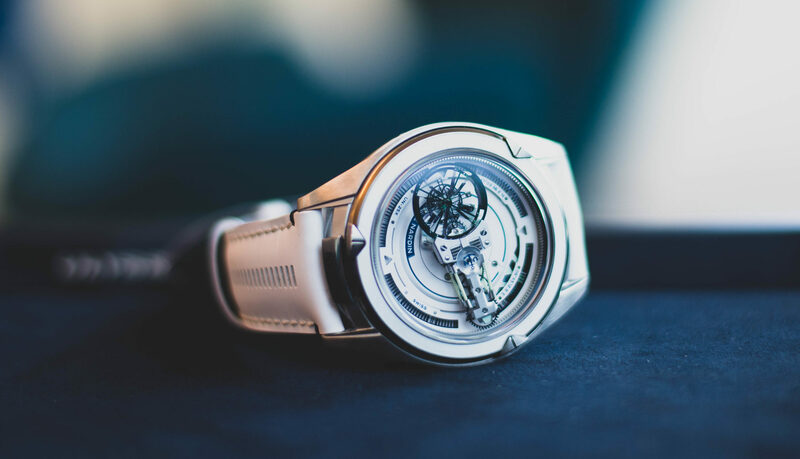 From New York to Paris, London to Hong Kong and Moscow to Tokyo, the dial features the names of 24 cities. Combined with a day/night indicator, this watch simultaneously displays the local time and a second time zone via a city disc. The first thing that catches your attention is the accent bright red seconds hand. The cobalt dial in contrast with the brushed steel case conveys a sporty elegance perfect for an international man of mystery, with functionality to boot- water resistant to 100 meters thanks to screw-lock crown and a crystal case back for admiring the RL939 movement during your off-duty hours. A striking contrast to the sleek shape of the case, the black suede strap is adorned with ornate diamond-pavé arabesque motifs and fitted with a diamond deco folding clasp.